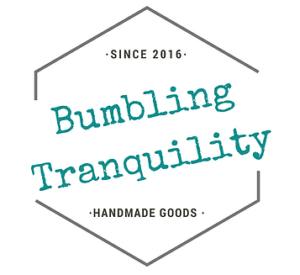 Bumbling Tranquility is a brand dedicated to self care and simple living with an emphasis on nurturing the body and unique spirit that is yours. As a massage therapist for the last 10 years, Faith has seen firsthand the positive effects of working with essential oils as aromatherapy and wants to share them for use in a setting outside the treatment room. Abilities Discovered uses art to help Youth ages 5-22 yrs old, with Autism Spectrum Disorder to improve behavior & gain better social skills. Abilities Discovered uses Applied Behavior Analysis Therapy combined with Art Therapy techniques to teach life skills that will lead to future gainful employment. Rebekah started Courage Cube to help cheer up and encourage loved ones, friends, and coworkers that are going through a rough time. 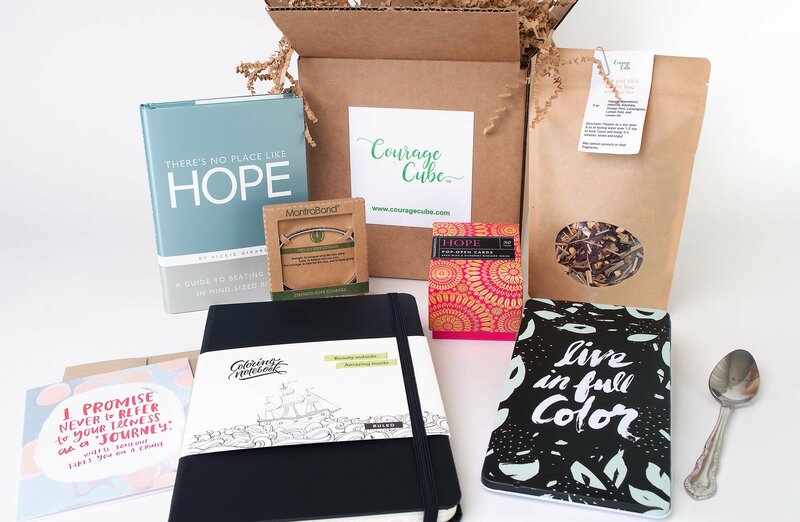 These people can be cancer patients, cancer survivors, caretakers or anyone dealing with chronic illness by delivering unique and inspirational gift packages (called Courage Cubes). Extendher is a patent-pending extender panel that clips on to any outerwear that has a zipper, and extends your garment’s usefulness instead of purchasing a full maternity coat. Extendher gives you that added room to grow for when you show. It’s adjustable pull toggles allow for a great fit throughout each stage of pregnancy. Four years ago Sarah’s son was born with Spina Bifida which lead to multiple surgeries over the years. 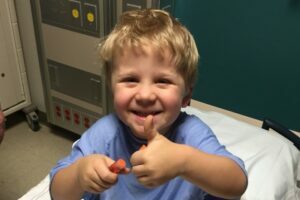 After each surgery he would suffer greatly from bladder spasms caused by a medical device that was used to drain his bladder while he healed. After going through this a few times Sarah decided that there needed to be something done. She didn’t want to see her son suffer any longer. After much trial and error Sarah invented a new product. This new product not only worked but it sped up his recovery time immensely. Now Sarah’s goal is different. She’s on a mission to help Spina Bifida children all over the world suffer less than they already have to. The Piggy Box is a fun and easy way for kids to manage money while teaching them sound budgeting principles and instilling ideas of “giving” at an early age. The Piggy Box is a new way to save money for today’s kids. It rethinks and reimagines how and what we teach our kids about important life principles. We hope you agree. Congrats to our January Qualification Grant Finalists and as always, thank you for reading! Remember we award a grant every month – if interested, here’s the link to apply!